Physical pleasure, sexuality and intimacy are essential for a happy and balanced life. System JO offers comprehensive sensual solutions to help promote, enhance and stimulate your sexual health and well-being. Our products include Personal Lubricants, Massage Glides, Bath and Body Therapies, Stimulation Gels, and Enhancement Products for both men and women. When JO first opened its doors in 2003, our aim was to provide an all-encompassing system to help clients achieve a happier life through active and healthy physical pleasure. But we also wanted to put forward a down-to-earth approachable brand that welcomes a wide variety of individuals. Meet Your New Best Friend, System JO. When CEO/Founder of nutra-ceutical company United Consortium, Solomon Levy, was searching for a name for this new division, he and our team wanted to convey that these products were being designed to enhance overall sensual experiences – a comprehensive method, or ‘system’ to improve well-being – and that they were being delivered by a trustworthy company that cares. While brainstorming, someone mentioned that the person they trust most is their best friend, Joe. 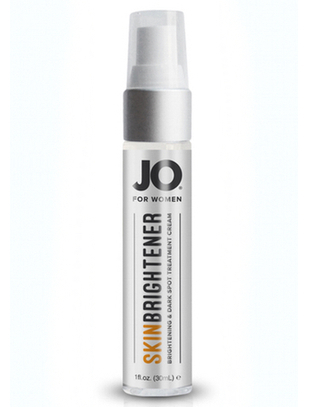 They say necessity is the mother of invention, and this was certainly true for System JO. The concept for the company began when a group of doctors asked United Consortium to come up with a silicone lubricant to help women with vaginal dryness. After extensive research, development and collaboration with the doctors, the result was an extremely high quality silicone personal lubricant. Selling only to doctors at first, within a short period of time we began receiving calls from individual consumers asking where they could find our product for sale. This void in the market spawned the creation of a special division catering directly to the retail market and System JO was born. 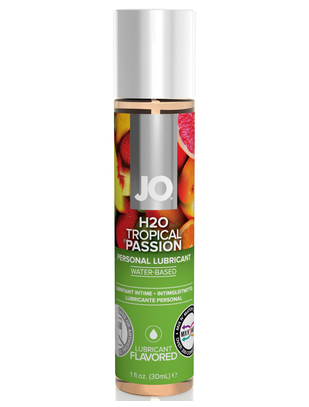 Now System JO is one of the fastest growing, most popular brand names in sensual care. And the reason is simple: people who use System JO products immediately feel the difference in its quality and effectiveness. What distinguishes System JO from other brands is our attention to the customer’s specific needs and the demanding standards with which we develop new products. We’ve made an art of production: thinking, rethinking, creating, and approaching our process with an inexhaustible curiosity about new and better ways to manufacture sensual products. This hard work and focus on the consumer has resulted in breakthroughs like our JO H2o, JO Premium and JO Flavored line of products. 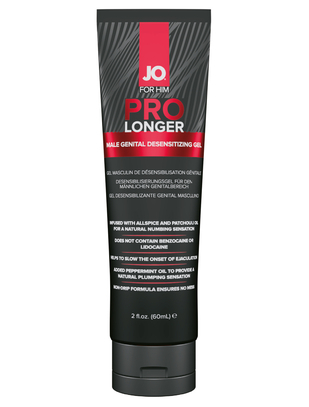 JO was the first to develop a warming lubricant that warms on contact, flavored lubricants that taste fantastic with no artificial sweeteners or after-taste, and a water-based lubricant as silky smooth as silicone. We are always looking to create new products and innovations to serve our customers better and become further reaching in our variety of client base. Our products are available at hundreds of adult oriented retail stores across the U.S, Canada and the rest of the world. You can also find us at the national chain store, Walgreens or visit various on-line websites that sell personal care products including Amazon.com We take pride in the educational information we provide at the retail stores where our products are sold. From advice on which lubricant is right for you, to general information on how to enhance your physical well-being, we are your source for sensual solutions.